Everything You Need:30ml of CBD Vaping Oil, 2 Vaporizers a Battery & Charger! You Get 59 Reward Points!! 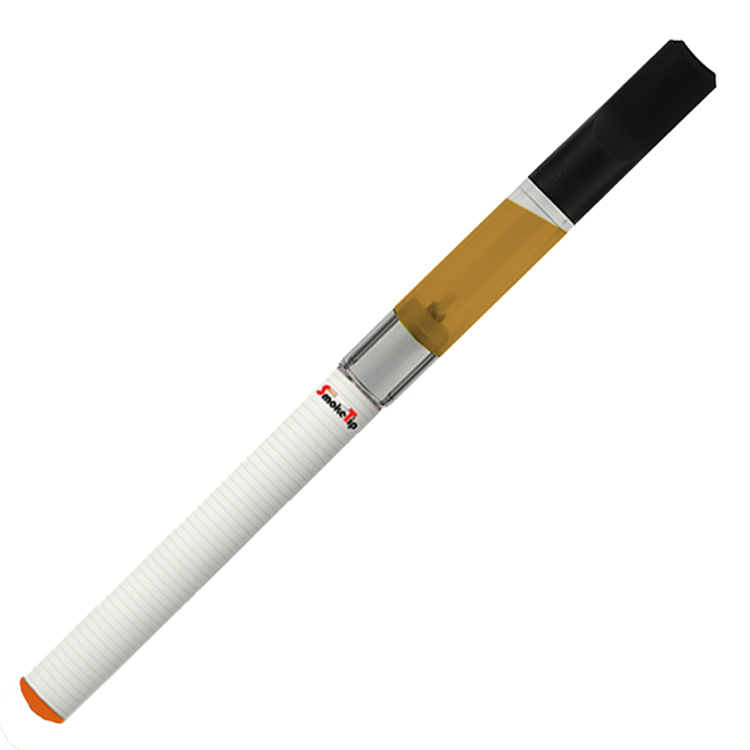 This kit comes with a (2) Disposable Vaporizers, a SmokeTip Battery & Charger! 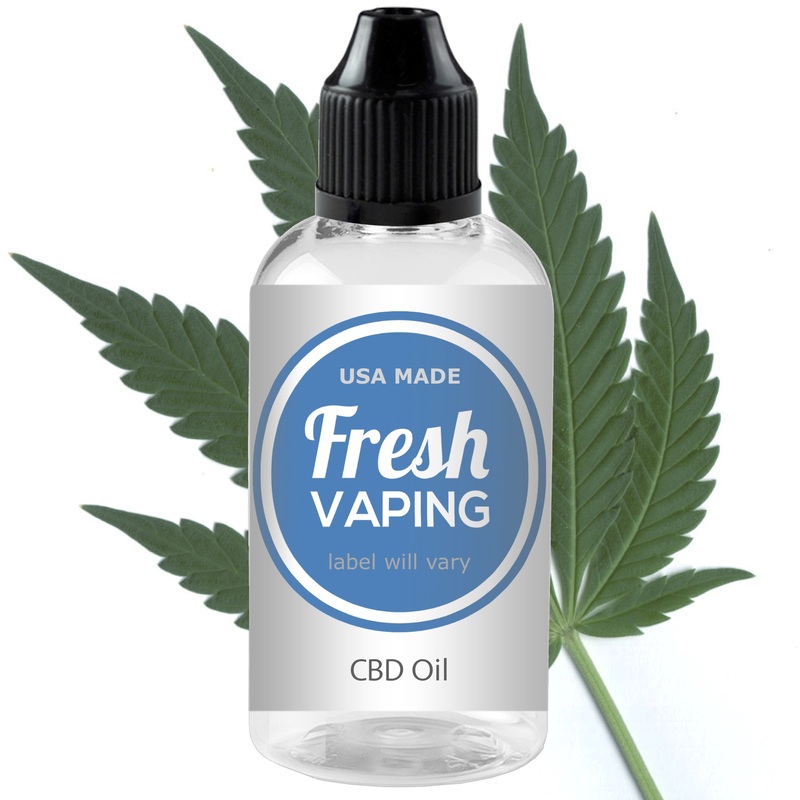 You will love the smell and taste of this CBD liquid! All CBD oils are not created equal! 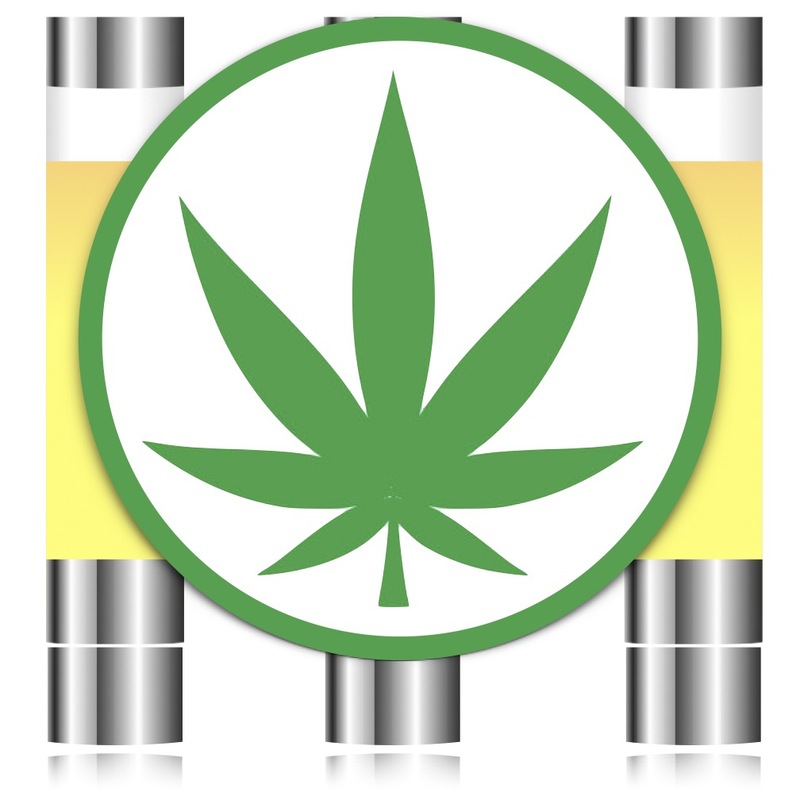 Our CBD is manufactured from ultra-purified, de-waxed CBD concentrate. We bond our full spectrum CBD to glycerin, releasing the terpenes and flavonoids. 100+mg of our full spectrum CBD oil per bottle. 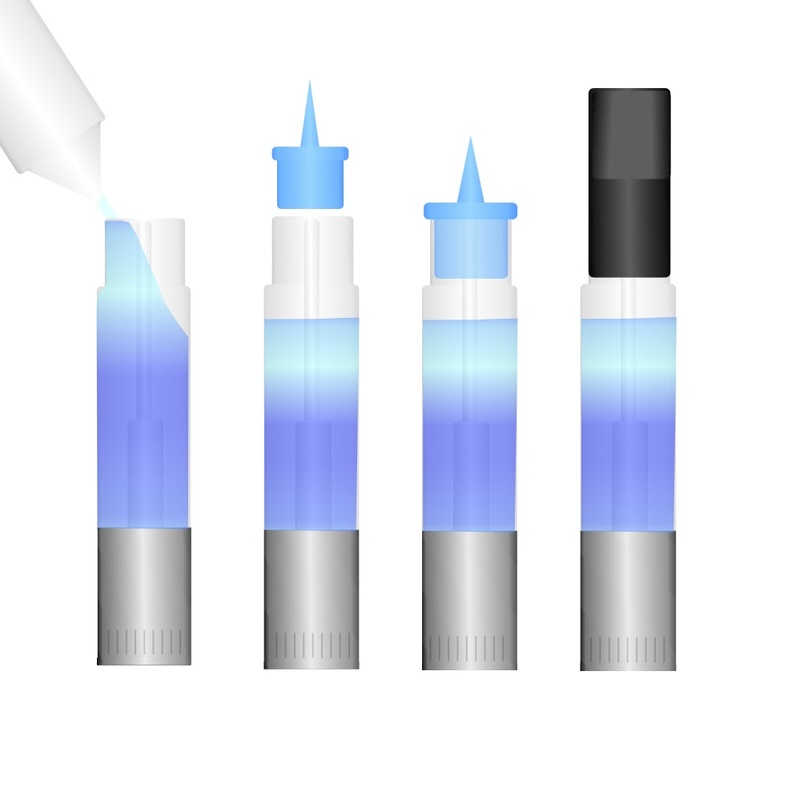 You can order extra refillable Cartridges Here. When the unit no longer provides vapor, simply throw away. You can keep the blue stopper and mouthpiece to reuse on another unit since they are small and can easily become lost. You can reuse stoppers and tips many times. • Pour your liquid into the vaporizer from the top. • Insert the blue stopper. • Place the black tip on top and press until it snaps & clicks closed. CBD can not be returned for refund or exchange. This product has not been evaluated by the Food and Drug Administration. This product (CBD) is not intended to diagnose, treat, cure, or prevent any disease. Consult a physician if you are pregnant, nursing, taking medications, or have a serious medical condition. Store away from heat, light, humidity. Keep away from children.